Dynamic elastic straps stretch, allowing you to cinch them super tight for an increase in performance. 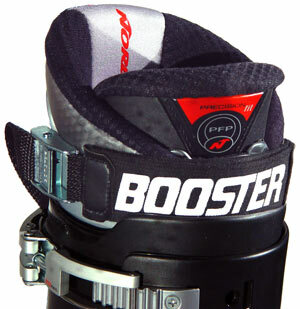 Your stock power strap doesn't lock you in like a Booster Strap for an insanely tight closure. They also provides cushioning to keep your shins from bangin' when you're getting ultra-sendy, too. 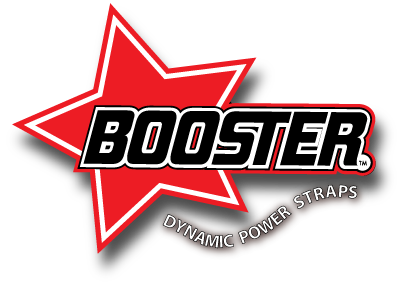 Booster Straps, will make any skier better, allowing them to start turns quicker and have a more responsive skiing experience by cinching 'em down allows for a stiffer flex, yielding exceptional power transmission and precision handling.